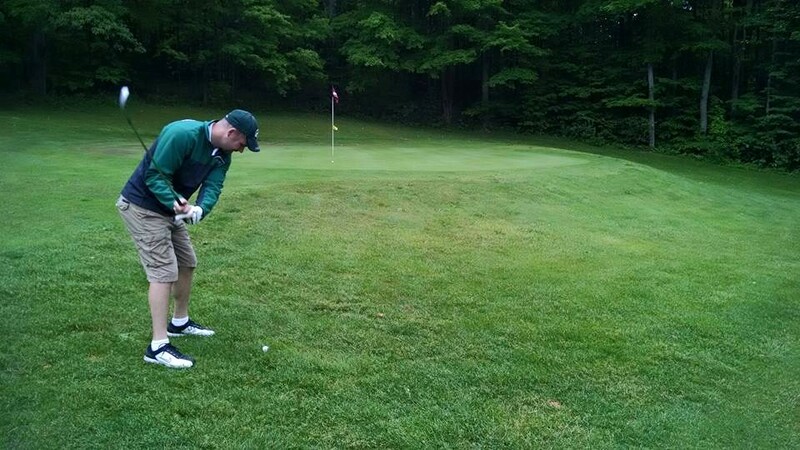 The 19th Annual Pine River Golf Classic will be held in June 9th 2019 at Lakewood on the Green golf course in Cadillac. Sing-up information will be coming soon. Feel free to email president@buckpride.com with any questions.